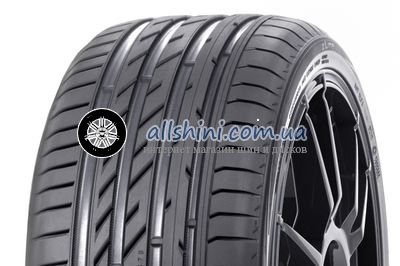 Michelin Alpin 5 205/50 R16 87H 4 шт. Nokian WR D4 205/50 R16 91H XL 4 шт. Federal Super Steel 595 RS-R 205/50 ZR16 87W 4 шт. Goodyear EfficientGrip Performance 205/50 ZR16 87W 4 шт. Michelin Pilot Sport 3 205/50 R16 87V 4 шт.